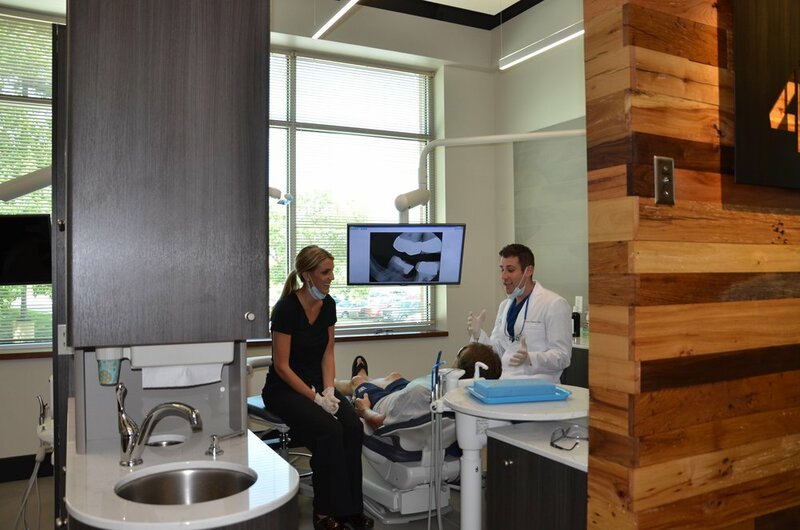 Kansas Dental Center's mission is to provide high quality, affordable, and comfortable dental care for the entire family. Capable to care for every dental need from a simple exam and cleaning to a dental emergency, we make ourselves available to our patients. 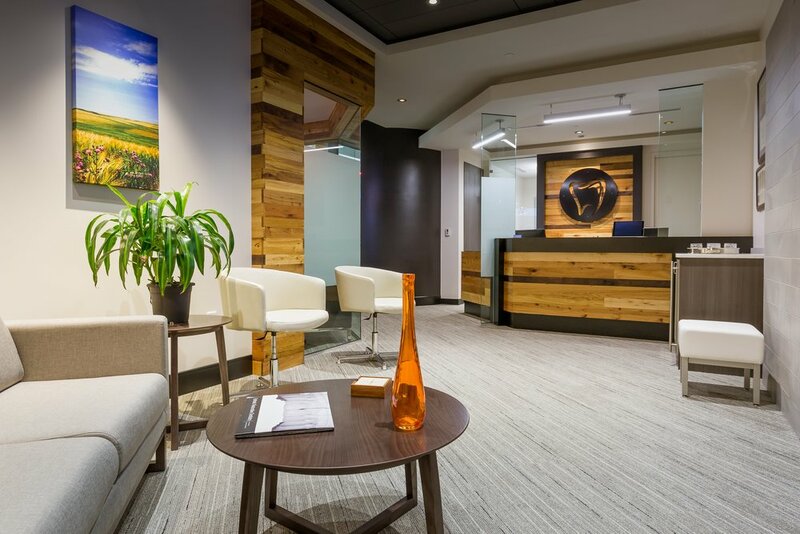 Located in central Overland Park, our practice is proud to serve the entire Kansas City metro area including Lenexa, Shawnee, Lee's Summit, Olathe, Leawood, and Prairie Village. 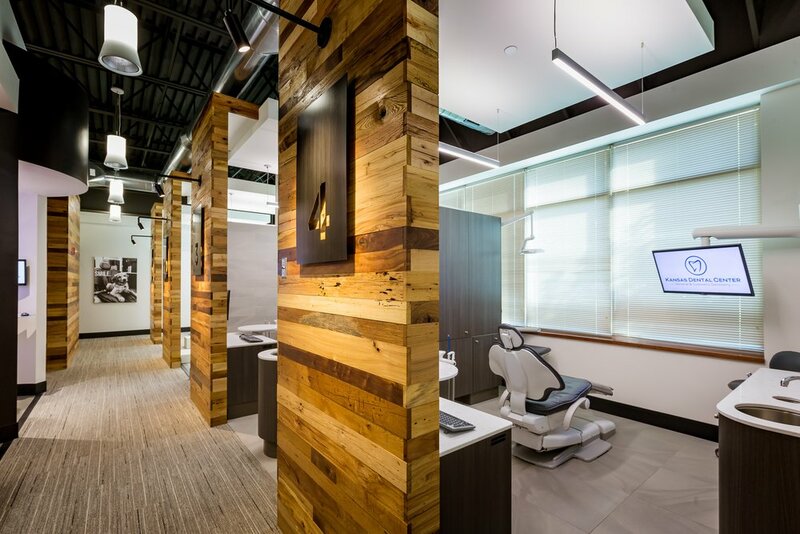 Our warm staff, state-of-the-art facility, and attention to detail set us apart. Please use this website as both a window into our practice as well as an educational tool to maintain optimum oral and overall health. Give us a call today to make an appointment!